Start taking classes at Pilates Plus Restoration Studio and other studios! A class designed for our more experienced students who have had a minimum of 2 years using pilates reformers. this class is designed to flow from exercise to exercise with some instruction and modifications. Each student must have some experience of their own modifications. If you are new to the studio please contact us before registering for this class. There are no upcoming “REFORMER 2” classes on this day. Wear clothing that is comfortable to move in. If this is your first visit to the studio, please arrive 10 minutes prior to class to fill out the necessary paperwork. Classes start promptly and there is no late admission. This requirement is for safety reasons and no exceptions will be made. Thank you for understanding! 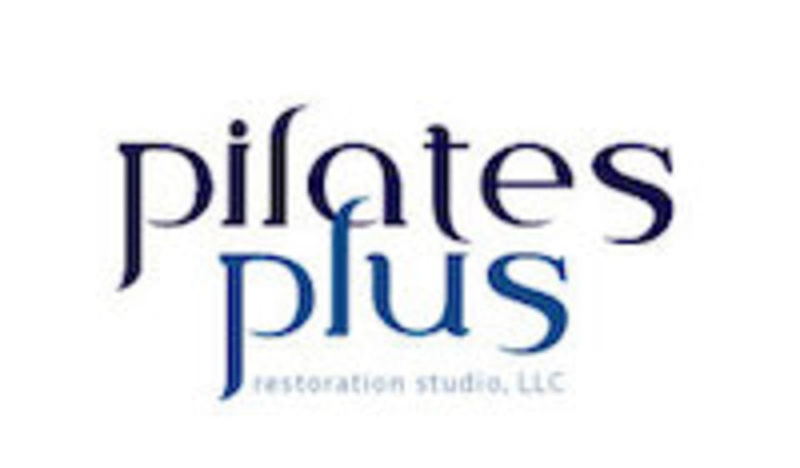 Pilates Plus Restoration Studio is located at 151 Greentree Rd, Suite E, Marlton, NJ, 08035.